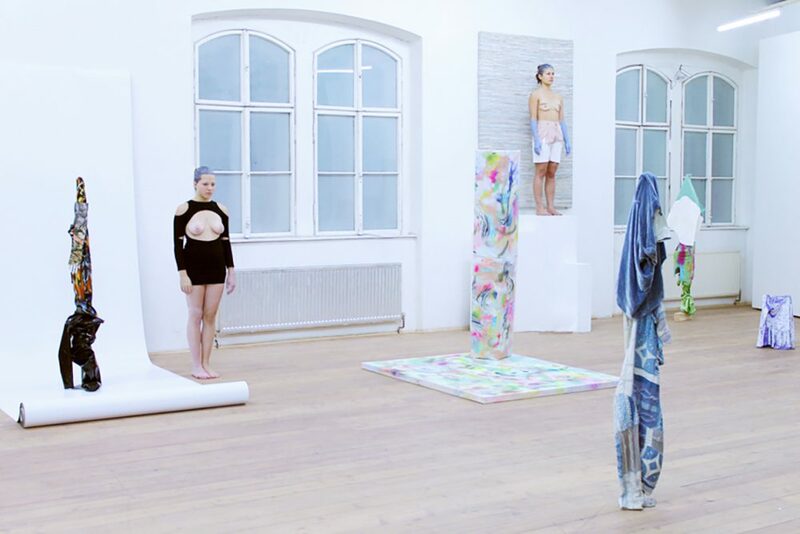 Donna Huanca stages surreal architectural collages activated by live performers. 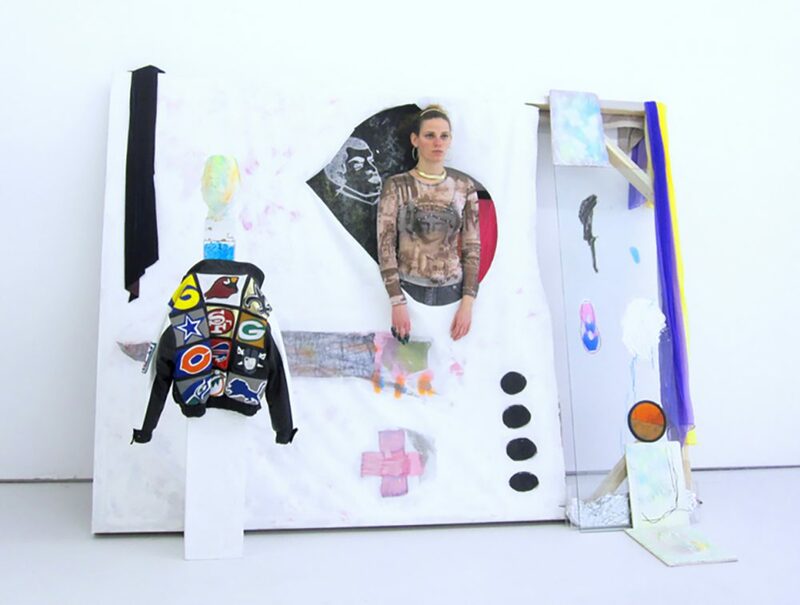 She uses socially coded artefacts of the body such as cosmetics and found clothing to create paintings and sculptures, which become backdrops for these durational performances. 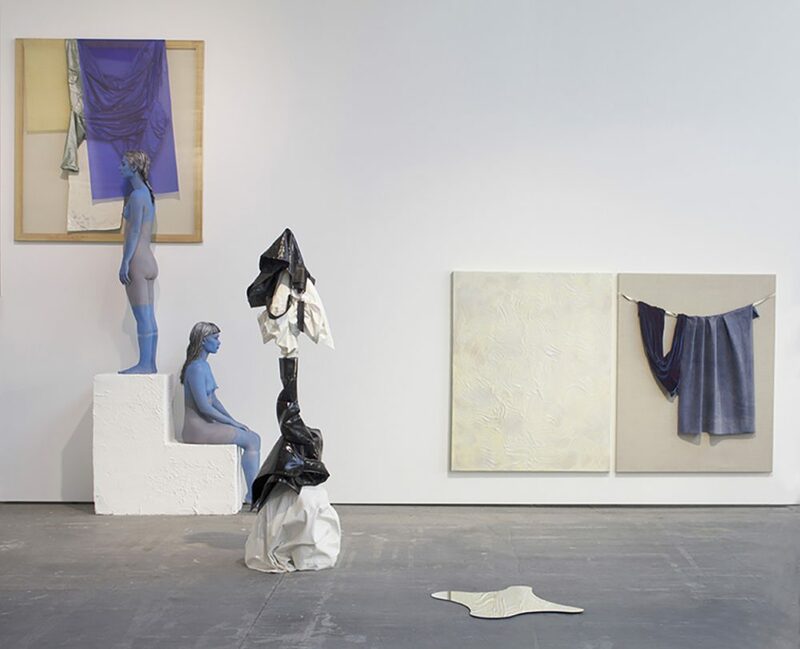 Painted models, presented as canvases, move glacially through her installations; their morphing tableaux vivants leaving behind scars and ghostly remnants. 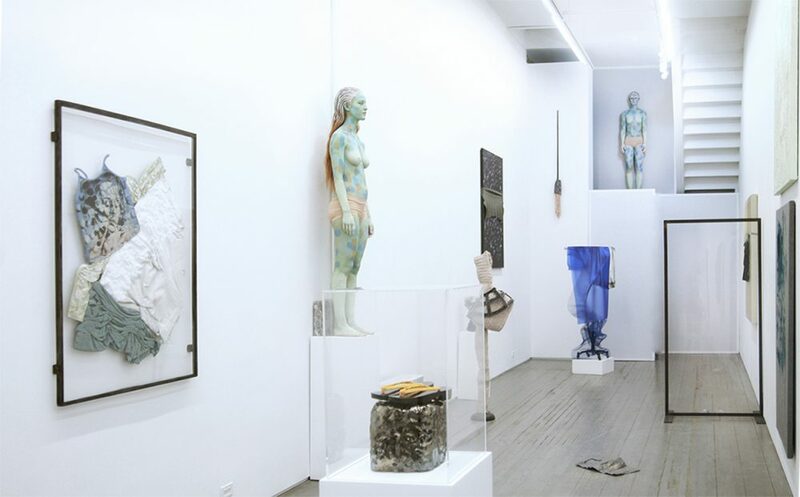 Donna Huanca (b. Chicago, USA) studied at the Städelschule, Frankfurt as well as the Skowhegan School of Painting and Sculpture. In 2012 Huanca was awarded a Fulbright Scholarship to live and work in Mexico City. Huanca is a recipient of the Art Matters Grant (2010). Recent exhibitions include POLYSTYRENE BRACES presented by Art in General, NY at Kim? 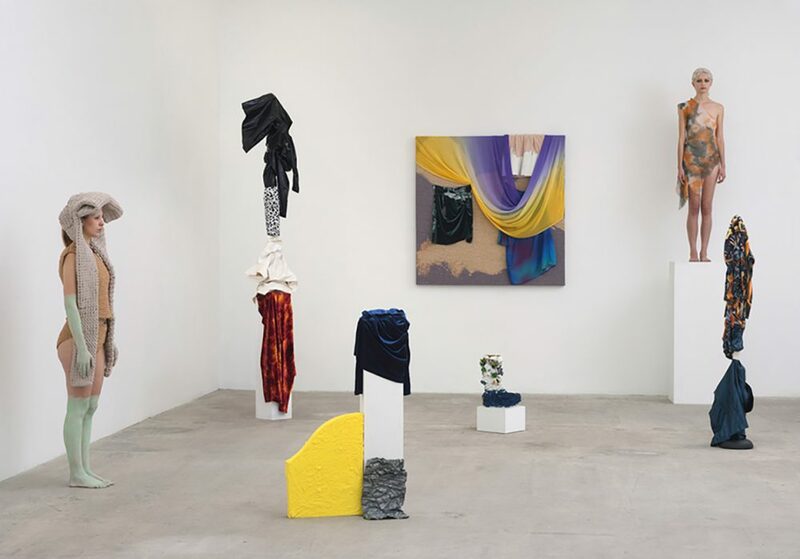 Riga, Latvia; MUSCLE MEMORY at Peres Projects, Berlin, Germany; WATER SCARS at Valentin, Paris; PSYCHOTRIA ELATA at Art Berlin Contemporary, Berlin, Germany; and SADE ROOM (famously reclusive) at MoMA PS1 Printshop, New York.